This new edition has been revised and updated with a full complement of notes on a number of contemporary Muslim issues, and three major essays have been appended. 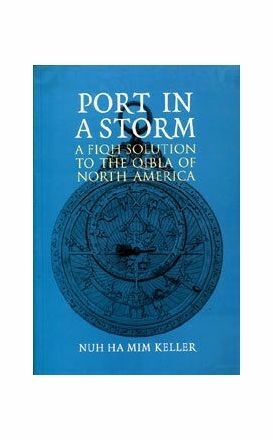 This book settles the question of the physical direction of Mecca from North America in the first thirty pages, after which it presents to readers for the first time the 1998 Fatwa of al-Azhar on the North American qibla. 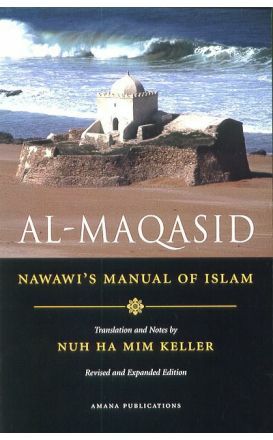 A revised edition of Kojiro Nakamura’s acclaimed translation into English of Book IX of The Revival of the Religious Sciences(Ihya’ ‘Ulum al-Din). 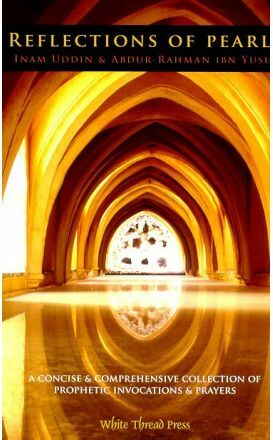 In this work, Al-Ghazali goes beyond the most obvious aspects of ibadah (like prayer, almsgiving, fasting, pilgrimage, etc). 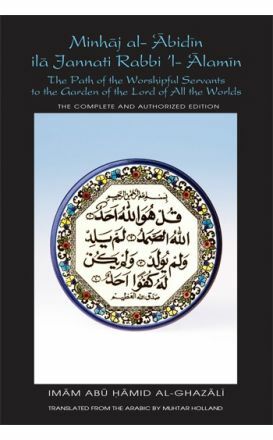 This book contains more than 200 du'as from the Qur'an and Hadith in Arabic for daily reading, along with their transliteration, translation, and commentary in English. 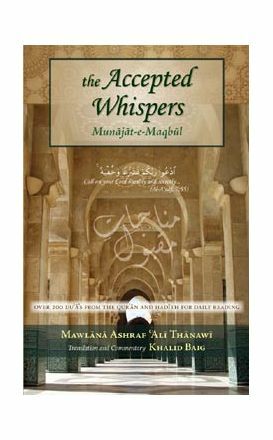 The commentary explains the historical background, meanings, merits, and special significance of the du'a in question. 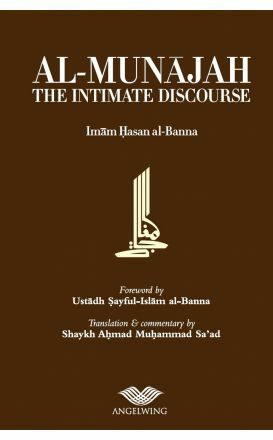 This book contains more than 200 du'as from the Qur'an and Hadith in Arabic for daily reading, along with their translation in English. The Power of this prayer of Imam Muhammad al-DarÏ lies in its simplicity, its purity, and its sincere supplication. The act of seeking forgiveness is what gives us the opening we need after feeling overwhelmed by the burden of sin. A consise and comprehensive collection of prophetic invocations and prayers. A practical guide of some important daily Prayers taught by Prophet Muhammad (peace be upon him) in simple English. 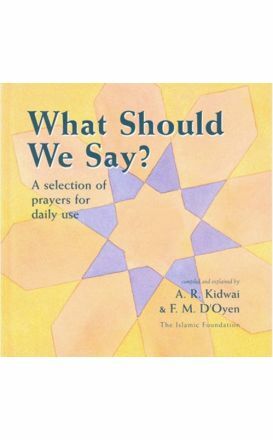 This beautiful presentation of Islamic prayers and supplications from the Qur’an and recorded sayings of the Prophet Muhammad (pbuh) which engages the reader in a moment of daily reflection. 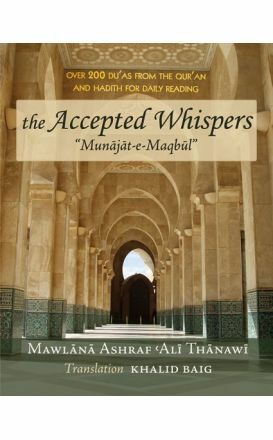 Written by the renowned jurists of the fourteenth century, Taqi al-Din Ahmad Ibn Taymiyya, The Goodly Word is one of the most referred to works on prayer and the merits of prayer. Your heart will find solace in His remembrance and you will attain the joy of receiving His Mercy and Grace.